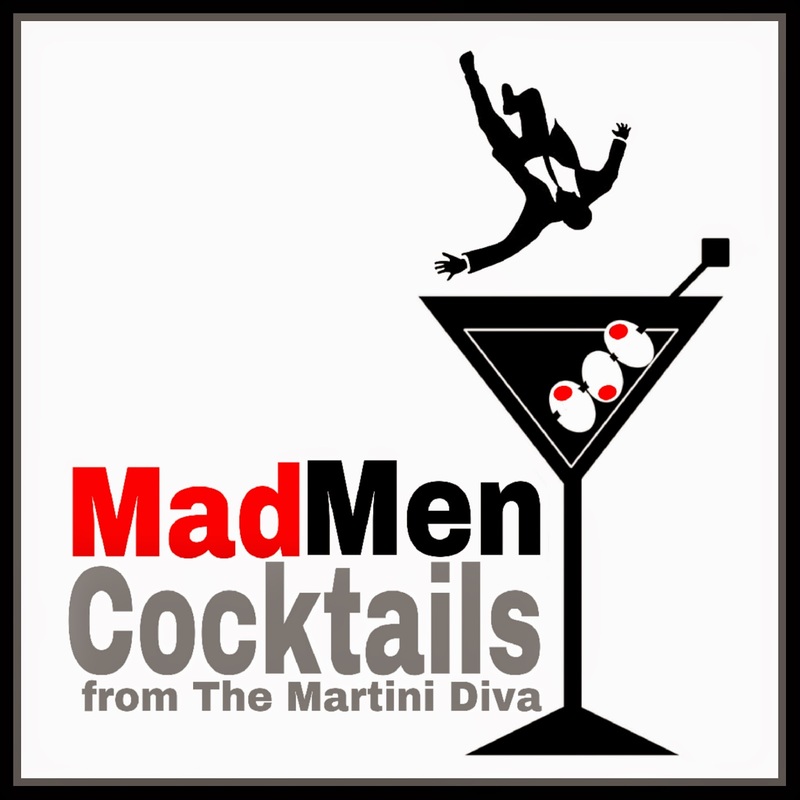 The era of the television show Mad Men was centered in the hey day of the three martini lunch and cocktail parties. Roughly spanning the time after World War II through the 60s, cocktails were a mainstay in America's business meetings and homes. Clients were plied with liquor, neighbors were made welcome with booze and conversations were well oiled with 80 proof refreshments. Mad Men, which finished its final season in Spring 2015, was awash in alcohol from the beginning. Don and Roger and the whole Sterling Cooper Draper Bryce crew were the epitome of mid twentieth century ad men and women, talking shop and sipping from a high ball glass. Martinis, Old Fashioneds, Champagne, Bloodies, straight up, on the rocks and over the edge. Booze should have gotten a screen credit along with the whole cast because it played such an integral part in the show. A couple of others that deserve a mention here are the Tom Collins, a tall glass of collins mix and gin, and the ubiquitous Screwdriver, a simple blend of orange juice and vodka. 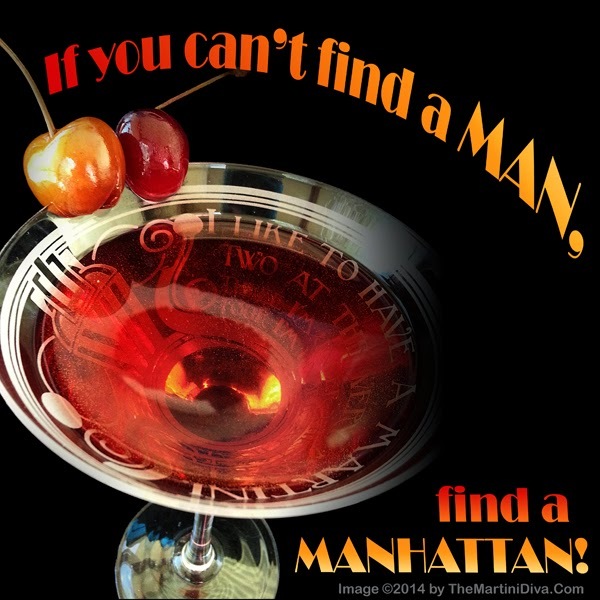 I have to mention another fifties favorite - because it was the first cocktail I ever heard of and was the drink of choice of my parents - the Seven and Seven, a mixture of Seagrams 7 Bourbon and 7-Up. And we can't go without mentioning the hangover cocktail of Mad Men choice, the Bloody Mary, which takes a morning tomato juice and spruces it (& you) up with some vodka, Worchestershire sauce, Tabasco, seasonings and a stalk of celery. Roger Sterling: "They say once you start drinking alone, you're an alcoholic. I'm really trying to avoid that" Don Draper: "So I guess I'm helping both of us"